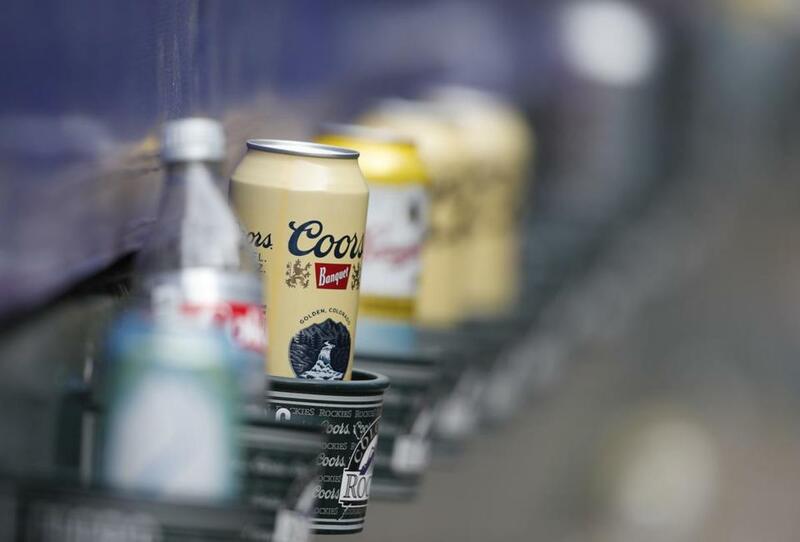 Empty cans of Coors beer sit in beverage holders on the backs of box seats after the ninth inning of a baseball game in Denver in June 2018. NEW YORK — The makers of Budweiser, Coors, and other large-scale brewers are placing their bets on cannabis as a way to fight saturated markets and shifting consumer trends. For years, the industry’s largest players have struggled with stagnating markets and shifting consumer tastes. Anheuser-Busch InBev, Molson Coors, and Corona brewer Constellation Brands have responded by buying up fast-growing craft brews. Anheuser-Busch’s 2011 purchase of Chicago’s Goose Island is one of the most emblematic examples of this strategy, which has helped big brewers maintain revenue and profit steady. But concerns over growth continue to hang over the industry. ‘‘This seems to be running out of steam now,’’ said Spiros Malandrakis, head of alcoholic drinks at market research provider Euromonitor International. 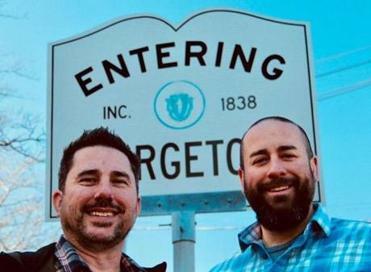 A pair of entrepreneurs hope to brew cannabis-infused beverages north of Boston in Georgetown. The new strategy is not without risks, however. Constellation shares recently took a dive, seemingly over concerns centering around its cannabis investment. Wall Street is cautious about the potential return on those investments, considering the legal hurdles that still need to be cleared in key markets, including the United States. Investors should soon get some insight into how several of these brewers’ cannabis plans are faring. Molson Coors reports its fourth-quarter results Feb. 12, and Anheuser-Bush reports results Feb. 28.